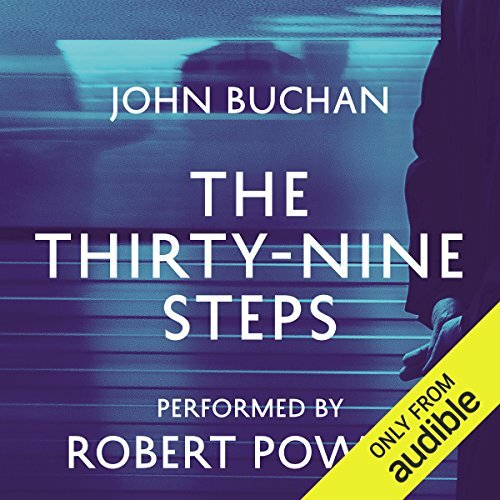 Showing results by narrator "Robert A. Powell"
When British and American intelligence catch wind of a major Al Qaeda operation in the works, they instantly galvanize, but to do what? They know nothing about it: the what, where, or when. They have no sources in Al Qaeda, and it's impossible to plant someone. Or is it? 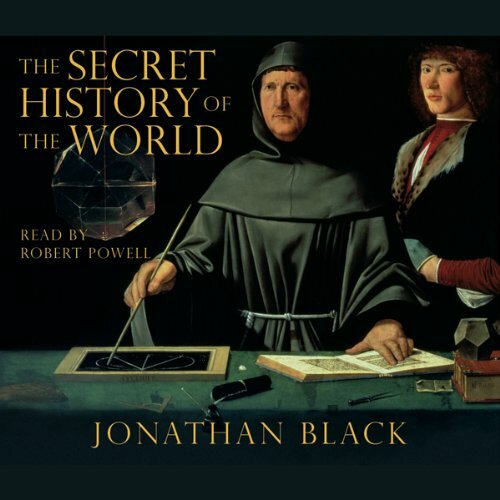 Here, for the first time, is a complete history of the world based on the beliefs and writings of secret societies, researched with the help of an initiate of more than one secret society. 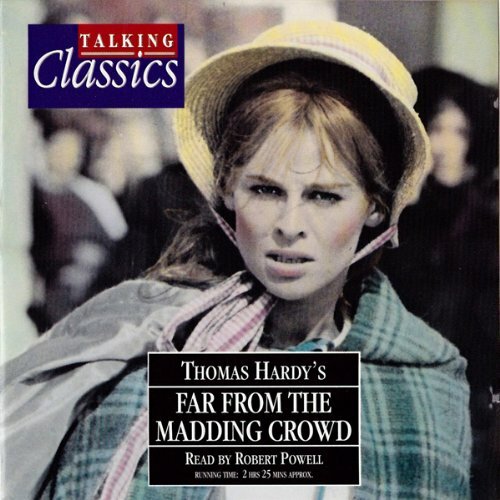 > Far from the Madding Crowd is perhaps the most pastoral of Hardy's Wessex novels. 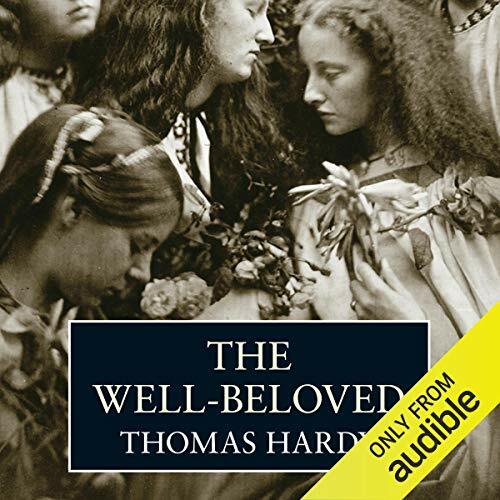 It tells the story of the young farmer Gabriel Oak and his love for and pursuit of the elusive Bathsheba Everdene, whose wayward nature leads her to both tragedy and true love. 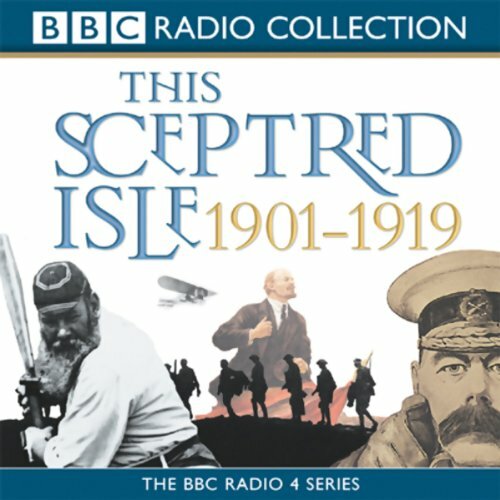 It tells of the dashing Sergeant Troy whose rakish philosophy of life was "...The past was yesterday; never, the day after." And lastly, of the introverted and reclusive gentleman farmer, Mr Boldwood. 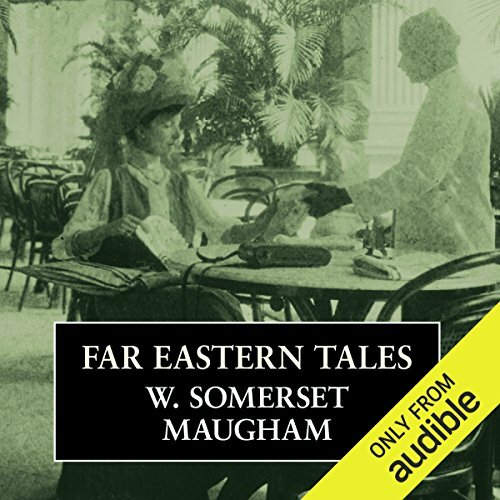 Far eastern Tales is a collection of Maugham's short stories, all born of his experiences in Malaysia, Singapore, and other outposts of the former British Empire. 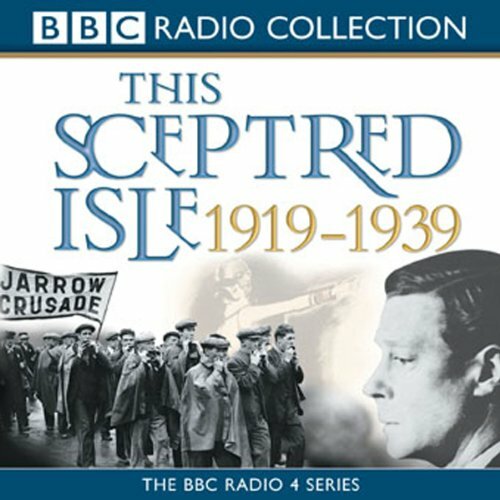 The stories included on this recording are Footprints in the Jungle, Mabel, P & O, The Door of Oportunity, The Buried Talent, Before the Party, Mr. Know-all, Neil MacAdam, The End of the Flight and The Force of Circumstance. 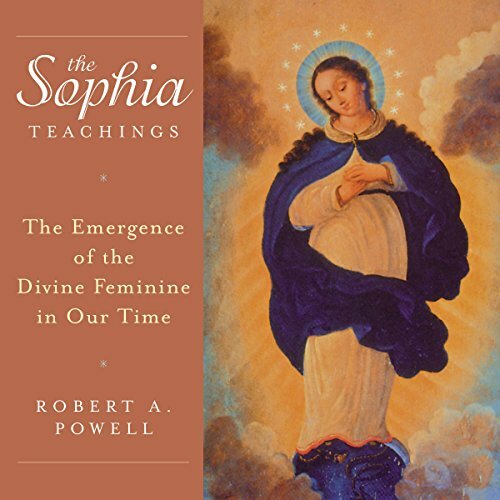 In The Sophia Teachings, scientist and scholar Robert Powell uncovers a secret stream of wisdom flowing through the heart of Christianity: the feminine principle known in Greek as "Sophia", or Holy Wisdom herself. This sacred embodiment - named in the Old Testament as the first living being made by God - has comforted and guided seekers of truth in every age and culture, including our own. Who is this spirit of the divine feminine, and what does she mean to us today? 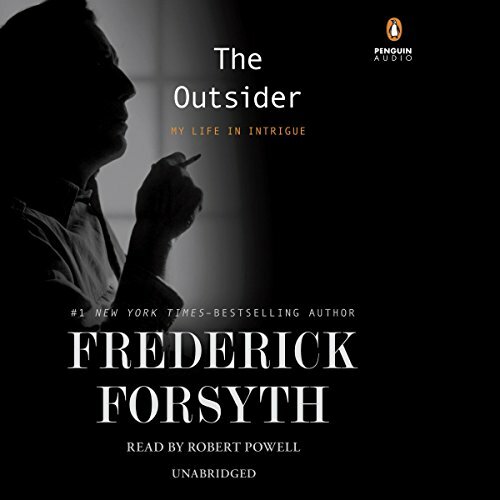 For more than 40 years, Frederick Forsyth has been writing extraordinary real-world novels of intrigue, from the groundbreaking The Day of the Jackal to the prescient The Kill List. 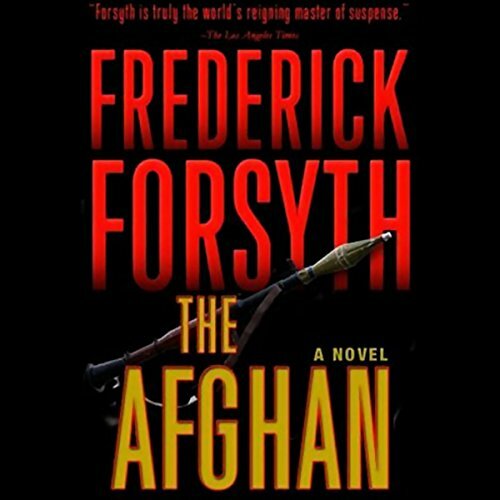 Whether writing about the murky world of arms dealers, the shadowy Nazi underground movement, or the intricacies of worldwide drug cartels, every plot has been chillingly plausible because every detail has been minutely researched. 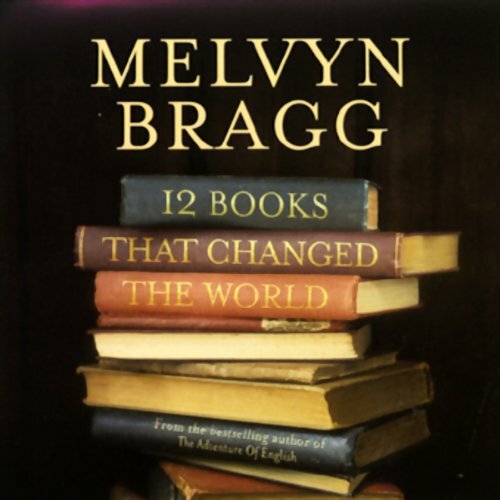 But what most people don't know is that some of his greatest stories of intrigue have been in his own life. "Have you been there?" Indeed he has. 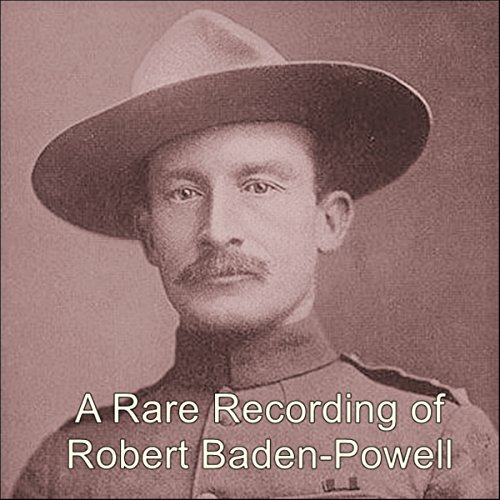 In these two rare recordings of Robert Baden-Powell (February 22, 1857-January 8, 1941), founder and first Chief Scout of The Boy Scouts Association and founder of the Girl Guides, he extols the virtues of the Scout movement and that Scout duties are working for God and the King, helping other people, and keeping Scout law. 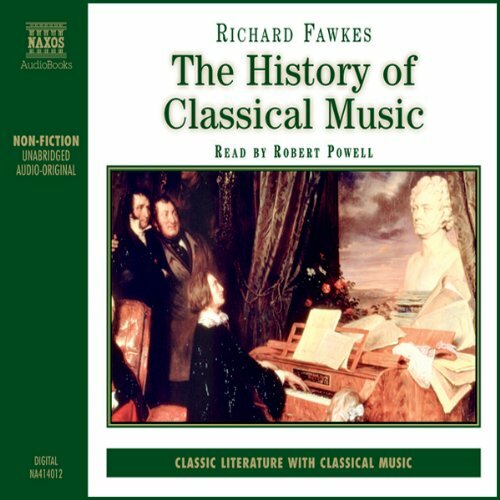 Here is the colorful story of sometimes temperamental composers and even more temperamental singers working in an art form which has produced some of man's noblest artistic creations. 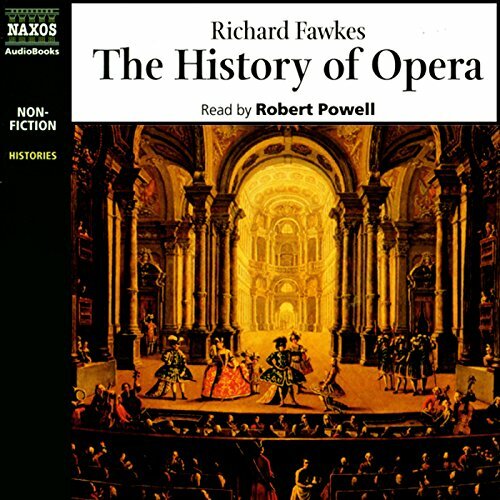 This absorbing history is illustrated by over 100 musical examples by Naxos artists as well as some of the greatest singers of the 20th century, including Enrico Caruso and Fyodor Chaliapin. 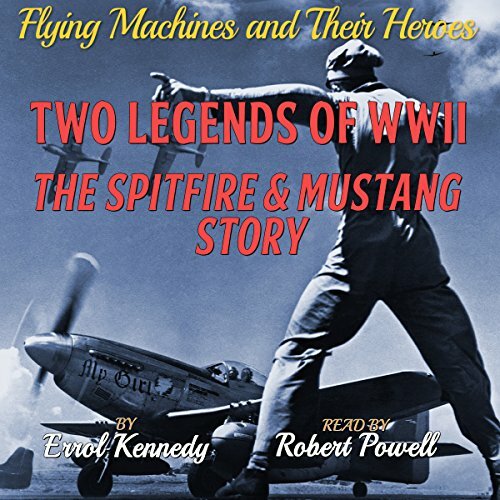 The fourth book in the series tells the amazing story of the two most famous fighters in World War II. The Spitfire, the much-loved aircraft of the British nation and the RAF, became a symbol of British strength, hope, and defiance during WWII. The Mustang was unquestionably the finest of all the USAF fighters. 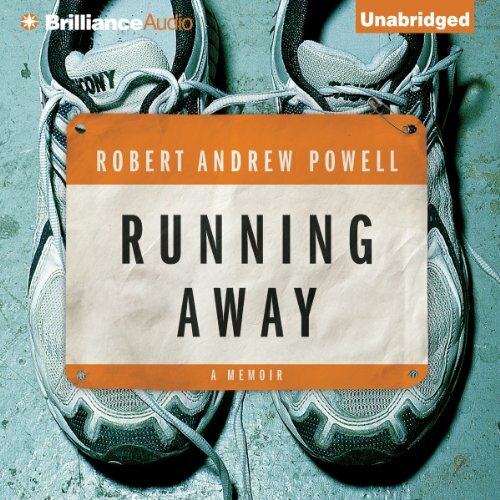 When journalist Robert Andrew Powell finished his first marathon, he cried, cradled in his father’s arms. Long distance runners understand where those tears come from, even if there are others who will never understand what drives someone to run 26.2 consecutive miles in a grueling mental and physical test. Powell’s emotional reaction to completing the race wasn’t just about the run, though. It was also about the joy and relief of coming back up after hitting rock bottom. The living dead. It had been one of the worst crashes in airline history, killing over 300 people and leaving only one survivor. Now the dead were buried and the town of Eton tried to forget. But one man could not rest. 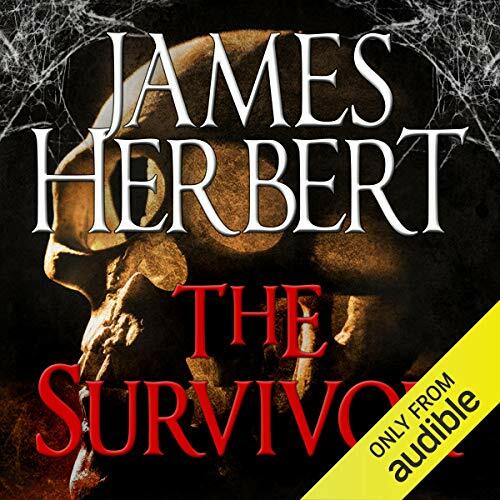 Keller had walked from the flames of the wreck, driven on by unseen forces, seeking the answer to his own survival. Until the town was forced to face the shocking, dreadful truth about what was buried in the old graveyard. And a truth Keller did not want to believe. 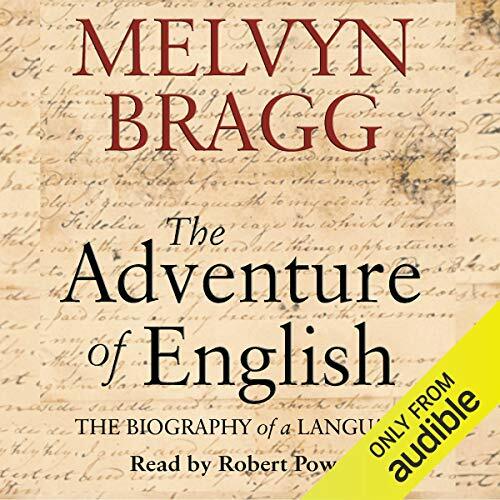 Set on the Isle of Slingers, this novel follows the exploits of Jocelyn Pierston, a sculptor who falls in love successively with three generations of island women, seeking female perfection, just as he strives to realise the ideal woman in stone. 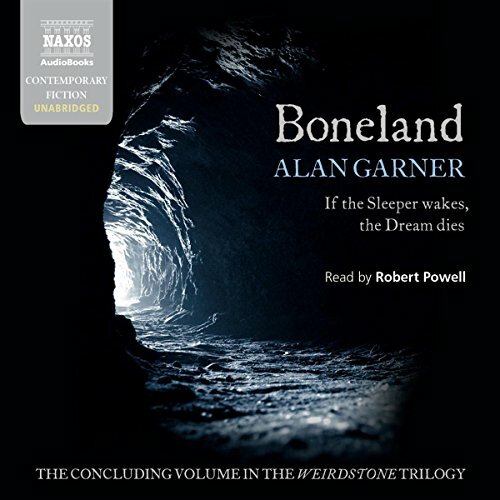 Boneland is Alan Garner’s continuation of the story thread which began in his first and enduringly popular fantasy children’s novel, The Weirdstone of Brisingamen, published in 1960, it has never been out of print. The Moon of Gomrath followed in 1963 taking the story further with the same two children, Colin and Susan. 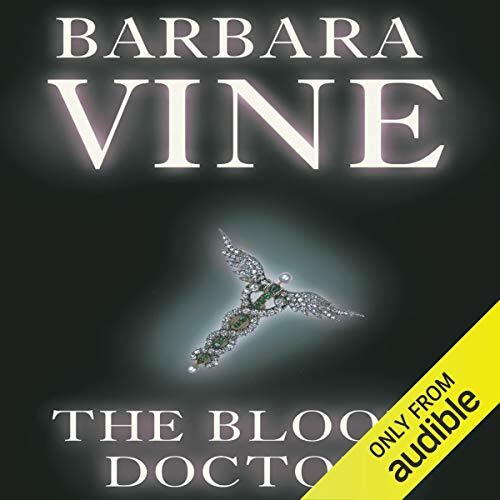 But Boneland is particularly fascinating because it takes the story into adulthood, with Colin again the main proponent.